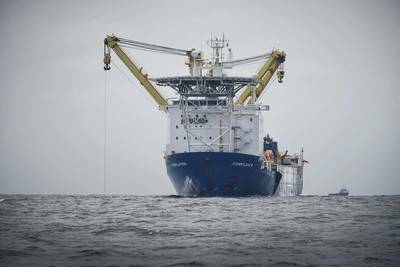 In another sign that activity in the moribund offshore sector is starting to loosen, Jumbo said that it has won the installation contract for the Shell deep-water Vito development in the US Gulf of Mexico. The Vito development is located in the Mississippi Canyon, approximately 150 miles south of New Orleans in water depth of more than 4,000 feet. "The Jumbo Offshore team is very grateful to Shell for this opportunity. It is the first time Jumbo and Shell will work directly together in U.S. deep-water Gulf of Mexico and we are committed to the successful completion of this project. Our engineers are already working on the detailed plans so as always we can perform a reliable, smart and efficient execution."